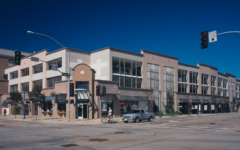 The Soquel/Front Parking Structure, with ground floor retail space and provision for additional retail along Front Street, is an important part of the effort to rebuild downtown Santa Cruz after the devastating 1989 Loma Prieta earthquake. 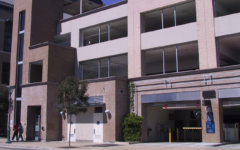 The facility provides monthly and daily parking, as well as hourly parking for visitors. Monthly access is handled by mag-stripe cards and readers. 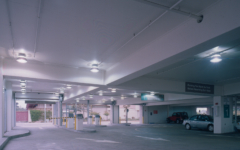 Short-term parkers may pre-pay at the central cashiering station or at either of two pay-on-foot stations before leaving the structure. 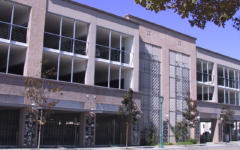 Other features include public restrooms in two locations, bicycle racks and lockers, an operations office, a corner sports bar and two skybridges to offices and shopping.